SATURDAY, APRIL 23—ZATARAIN’S WWOZ JAZZ TENT, 4:05 P.M. In the early ’60s, young jazz drummer Jack DeJohnette walked in a jazz club in his home town of Chicago to hear the legendary John Coltrane Quartet. 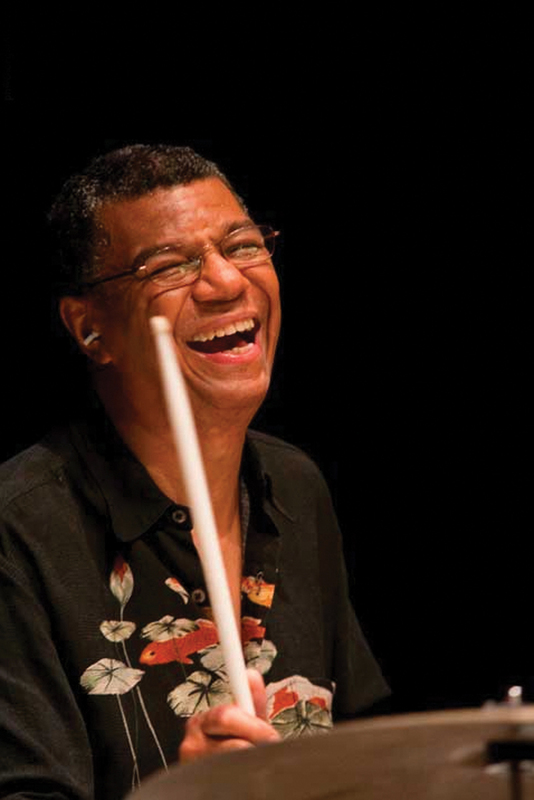 When the last set came around, DeJohnette faced the opportunity to sit in with the band for a few tunes, which he described as a turning point in his career. DeJohnette eventually moved to New York and went on to become one of the most influential drummers of the genre, touring and appearing on a number of remarkable recordings with Miles Davis’ electric band, Charles Lloyd, Freddie Hubbard, and most notably in Keith Jarrett’s piano trio. Keeping close personal and professional ties with Coltrane’s entourage, notably bassist Jimmy Garrison and wife/multi-instrumentalist Alice Coltrane, DeJohnette played an important role in the upbringing of a new generation of jazz musicians, including Ravi Coltrane and Matthew Garrison, who will share the stage with him under the Jazz Tent on April 23. 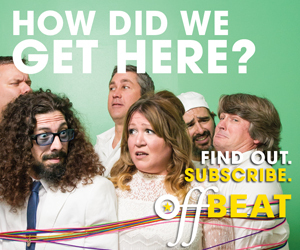 This tradition involves musicians who shaped the direction jazz was taking, establishing the music as a tool for a connection deeply rooted in spirituality, between free individuals conversing and exchanging through their instruments. The heirs of John Coltrane’s A Love Supreme (1964), one of the most acclaimed jazz pieces ever recorded, are advancing with their times: Garrison brings in a modern electronic element to the trio and Coltrane uses the unconventional sopranino saxophone. But the intention seems to remain similar: pushing the boundaries of music and language to pass on a sacred message of hope and unity. After years of touring, the trio recorded an album in October entitled In Movement, which will be released on the ECM label in April.